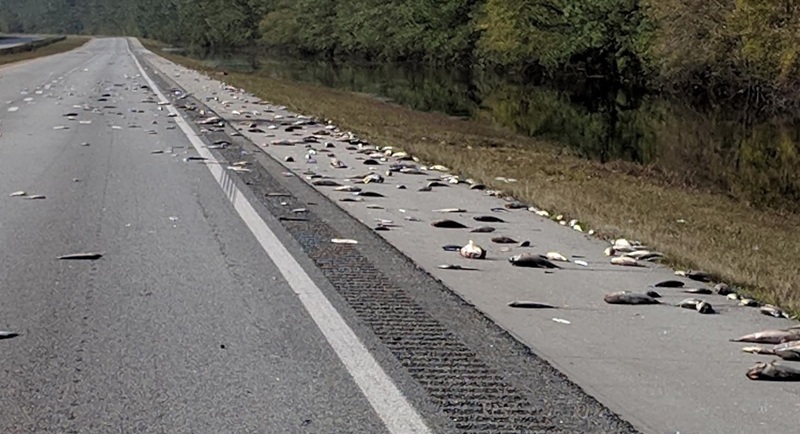 A North Carolina highway is littered with dead fish left behind as flood waters from category 4 storm Hurricane Florence recede. 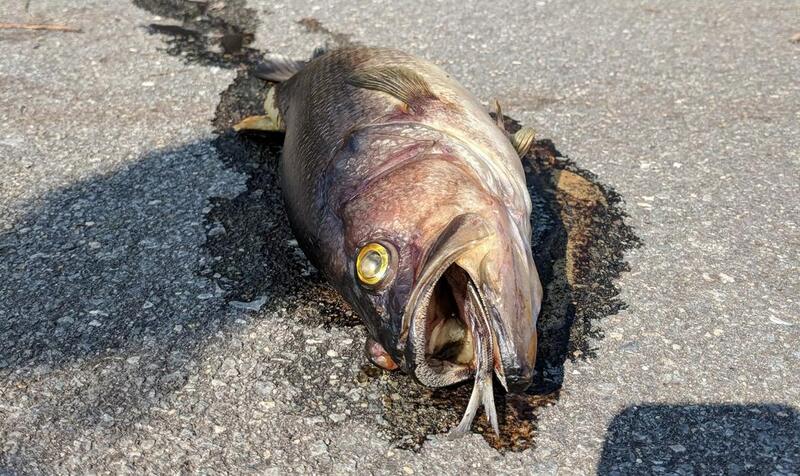 A video shared online shows firefighters from Penderlea Fire Department using a hose to wash away what appears to be hundreds of dead fish along one stretch of highway. Dispersed along Interstate 40, the fish were reportedly pushed there from their natural habitat. A post from the fire department read: "This is on a stretch of I40 in Pender County North Carolina near Wallace. 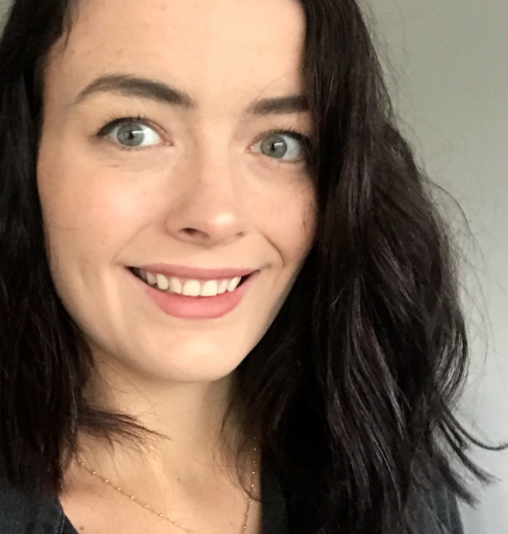 "Hurricane Florence caused massive flooding in our area and allowed the fish to travel far from their natural habitat, stranding them on the interstate when waters receded." According to CBS, the highway was still closed to the public as of Saturday. A massive number of other animals, domestic and otherwise, have suffered or died as a result of the hurricane. While deserted animals - some of whom drowned - overcrowded shelters in the Carolinas, millions of drowned animals classified as 'livestock' have been thrown in dumpsters after suffering 'brutal' deaths.